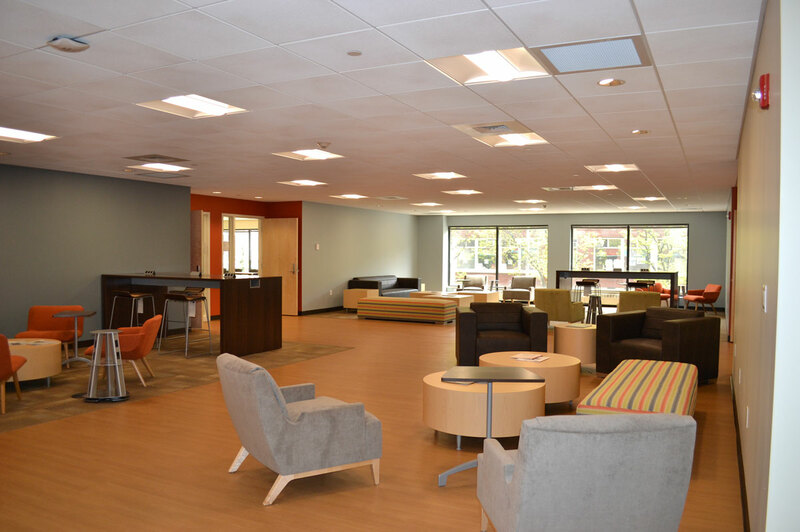 Vision 3 designed Roger Williams University’s 76,566 s.f. 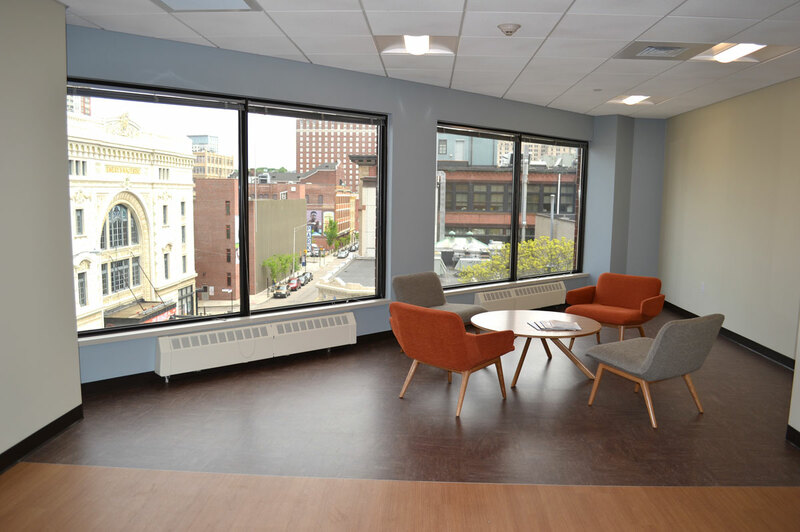 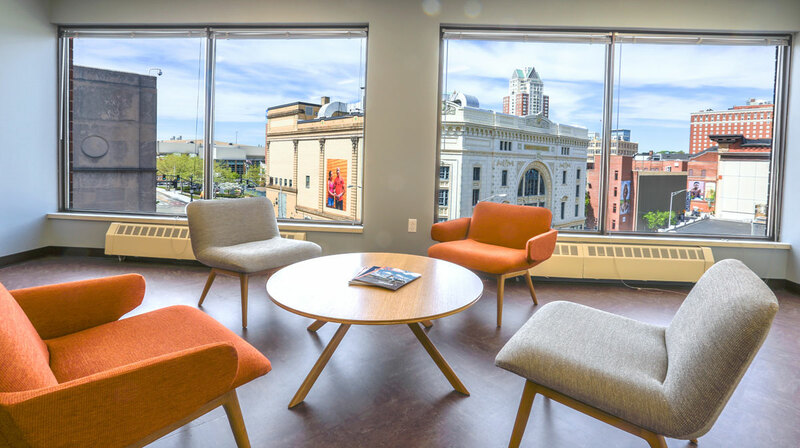 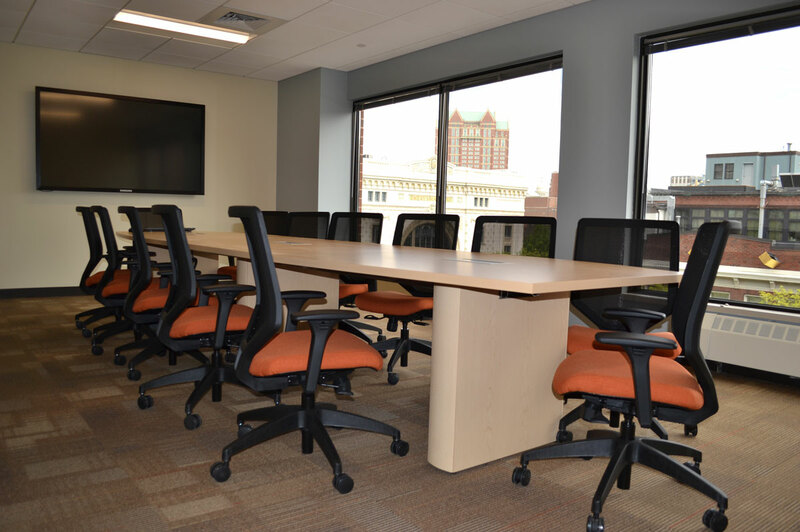 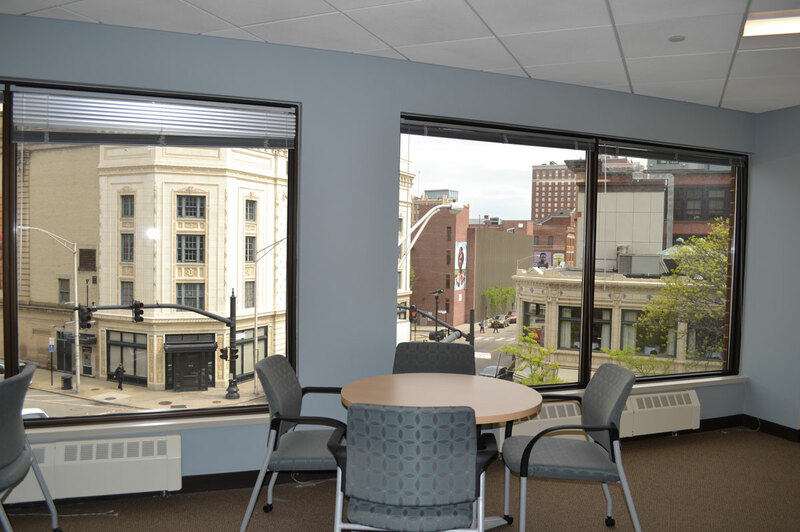 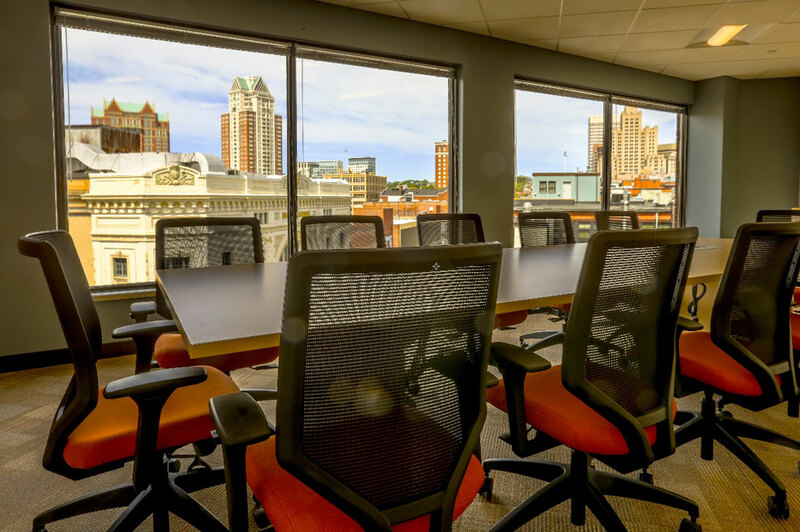 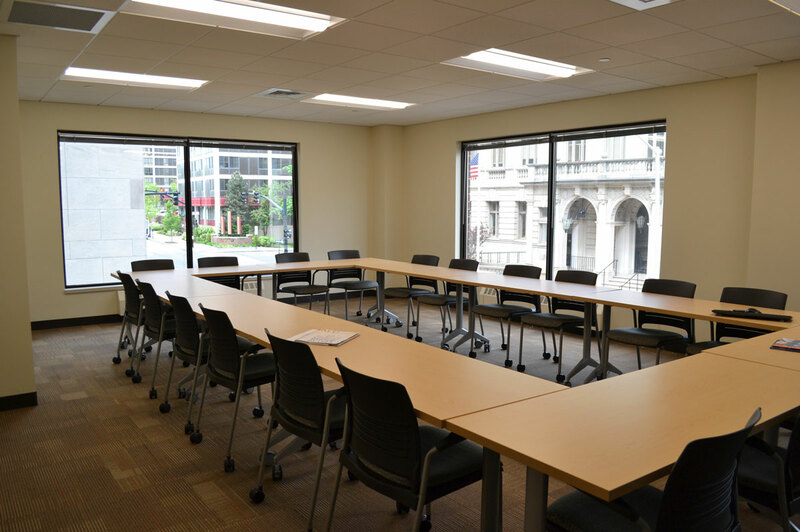 Downtown Providence campus facility at One Empire Plaza providing expanded space for RWU’s School of Continuing Studies, School of Law, various graduate schools, and a growing array of outreach and engagement programs within the community. 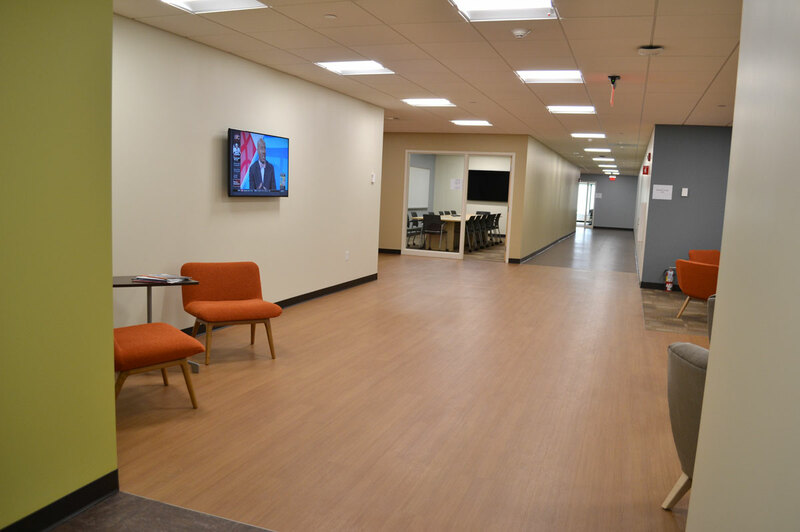 The University’s space encompasses 5 floors of the building, including a total of 17 flexible classrooms with capacities ranging from 30 to 50 seats. 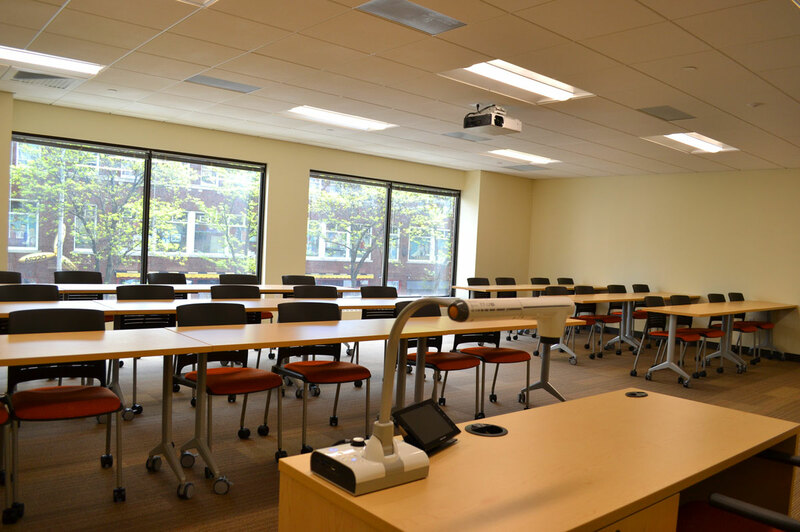 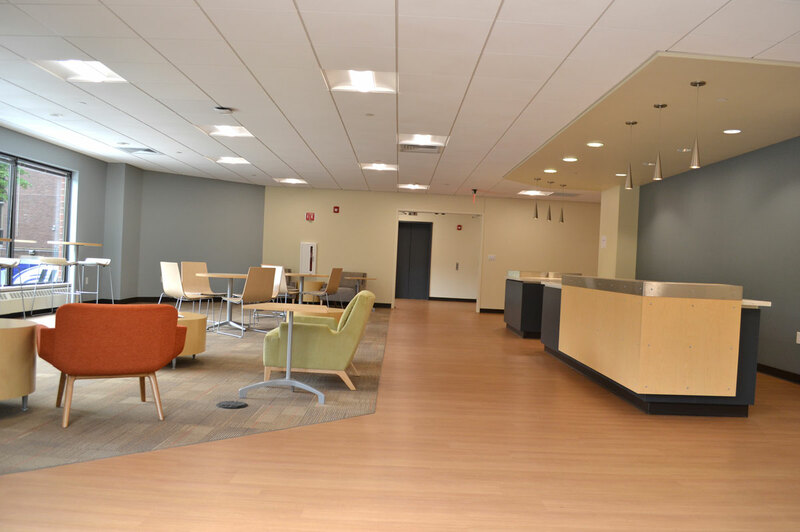 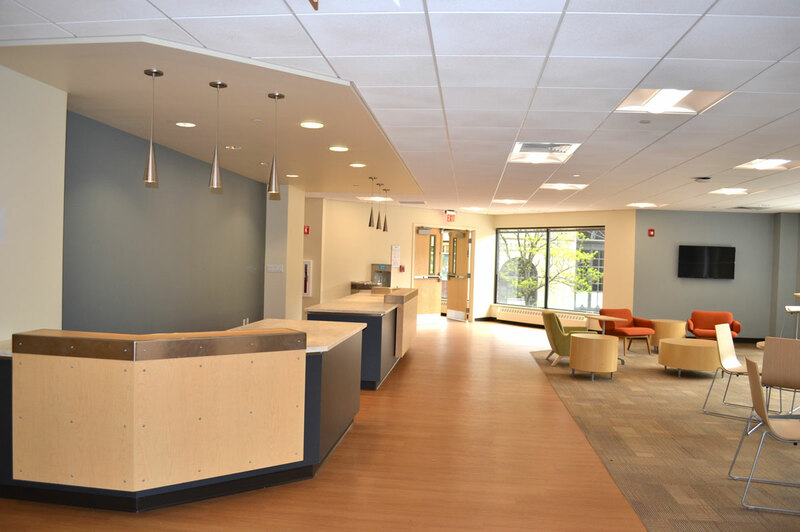 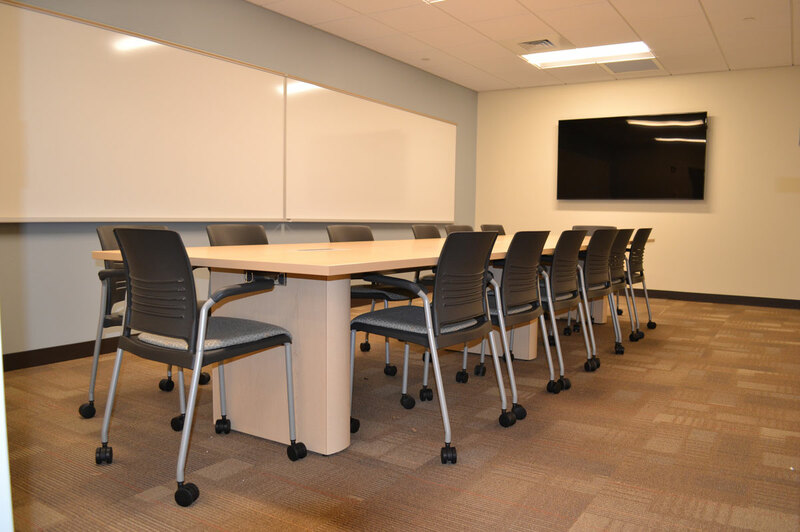 The facility integrates conference rooms, administration offices, student break out spaces, and grab-and-go cafe to foster student/faculty collaboration and interaction. 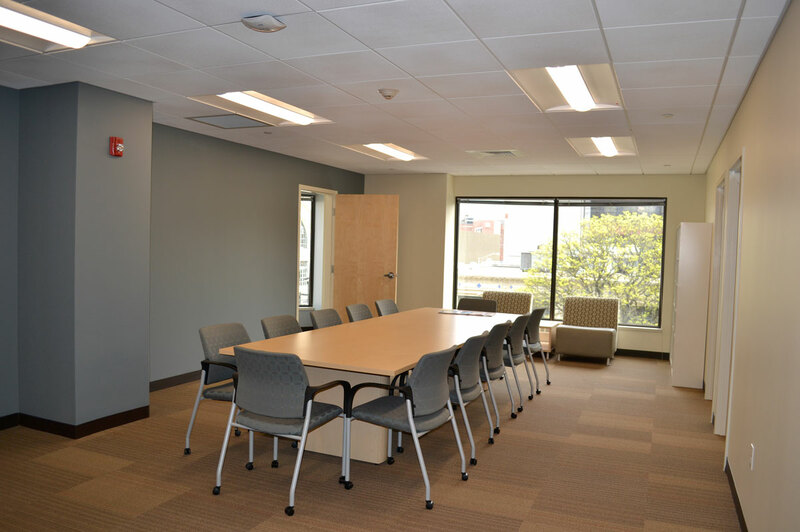 Daniel McGrath, Vice President-Senior Asset Manager, Berkeley Investments, Inc.